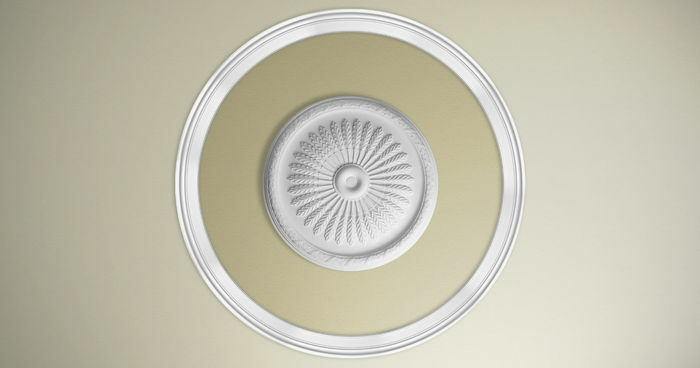 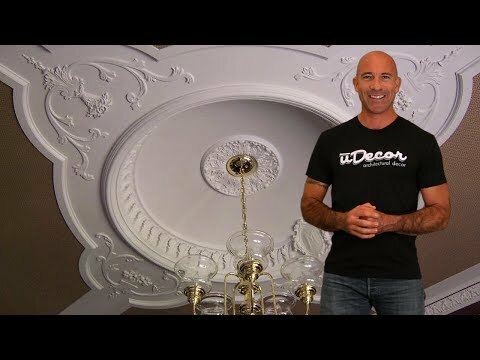 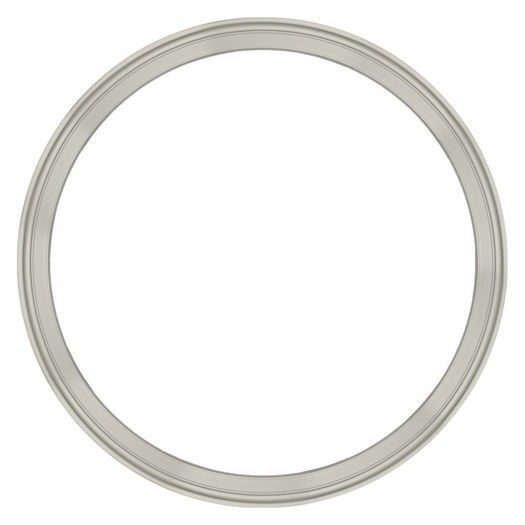 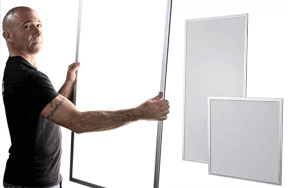 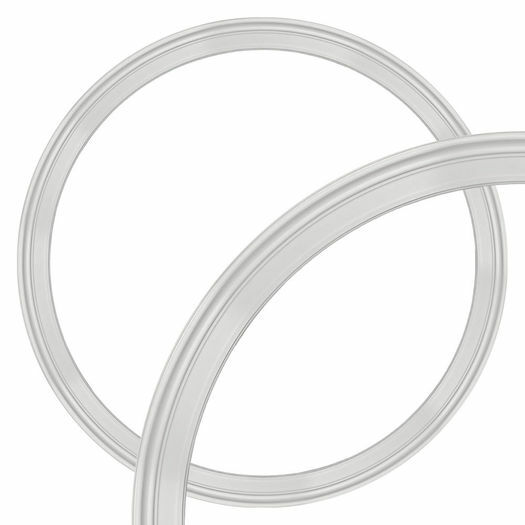 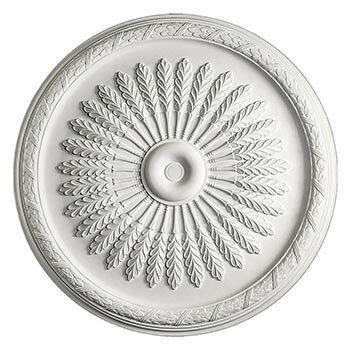 The CR-4033 Ceiling Ring is 70-3/4" across the outside. 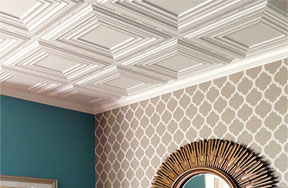 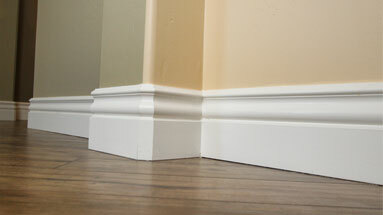 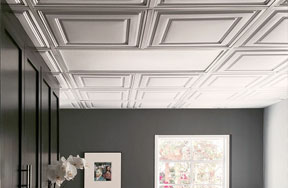 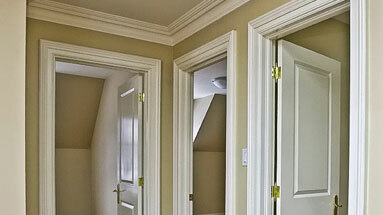 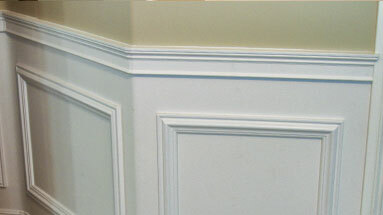 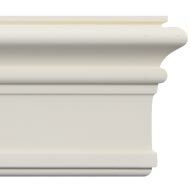 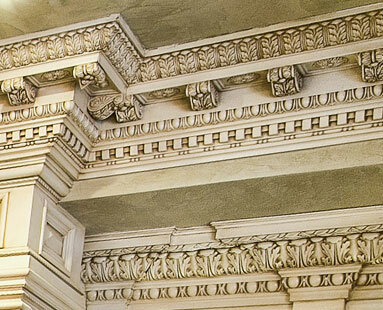 The molding is 5" wide and protrudes 1-1/2" from the surface. 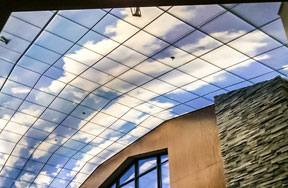 The open space inside the ceiling ring is 61". 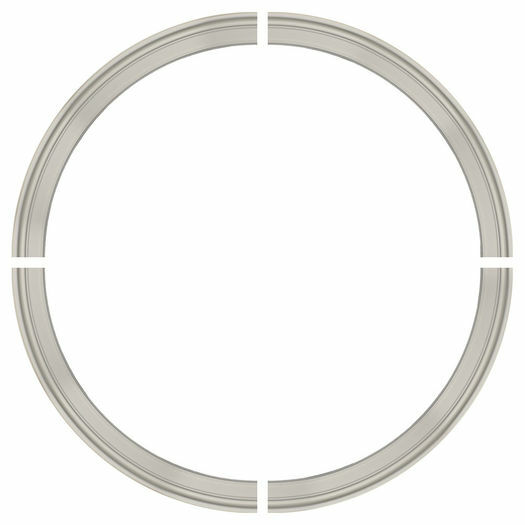 4 Piece Set - Each section of the ceiling ring will need to be fitted together to make a complete circle. 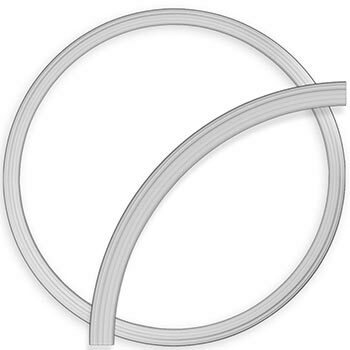 Each arched piece is one-quarter of a circle and an order will include 4 arched pieces that will form a circle.